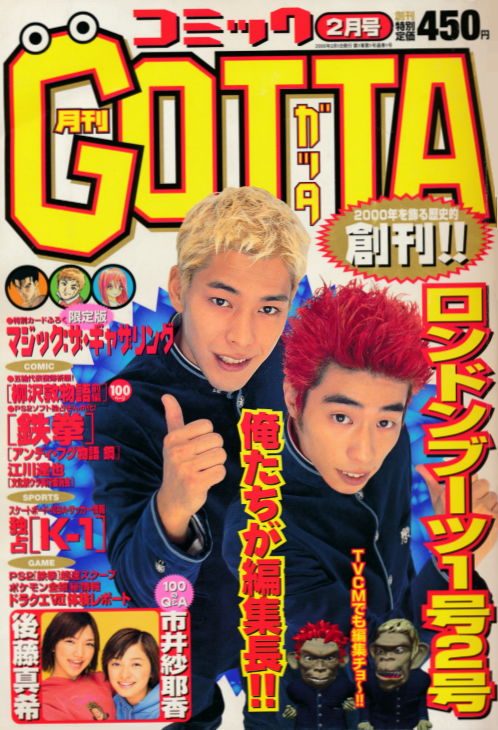 Gotta is a monthly Japanese magazine published by Shôgakukan, aimed to cover all sorts of free-time activities of younger people, like comics, sports, and games. It debuted in December 1999 with a special introductory issue, with regular issues starting in February 2000. The paper size for the magazine is: B5 size. 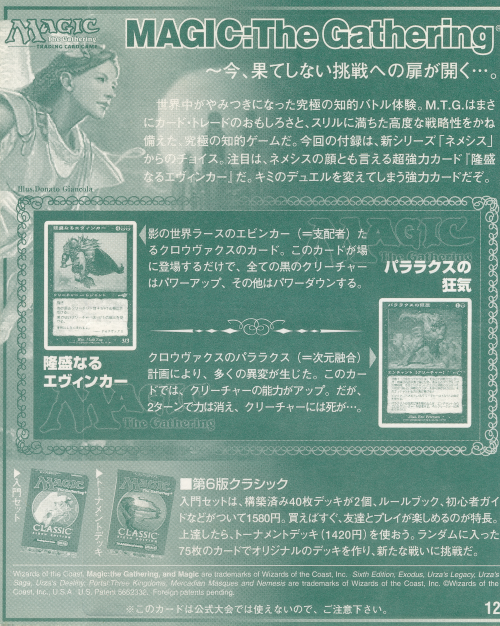 The magazine series has published four promotional Magic cards over time, one of them featuring alternate art. 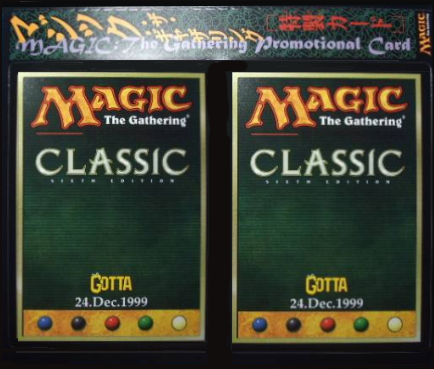 The cards are white-bordered and have a special backside. Gotta was stopped in July 2001 after 18 months. Ascendant Evincar Mark Zug Gotta #??? 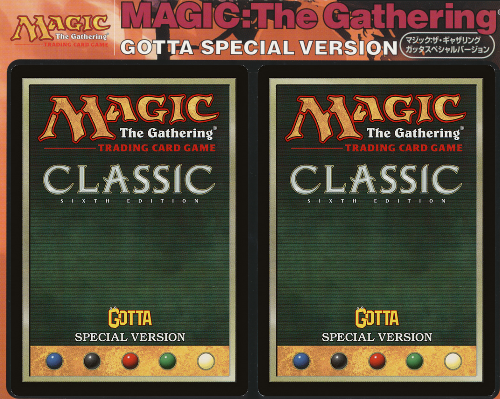 magazine addition 2000-06-? Parallax Dementia Eric Peterson Gotta #??? magazine addition 2000-06-?